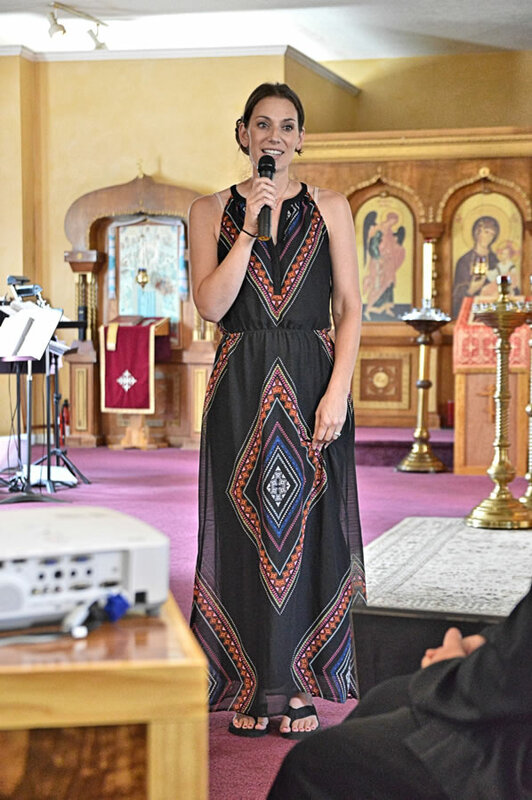 Many thanks to Susan for shooting and sharing this video! 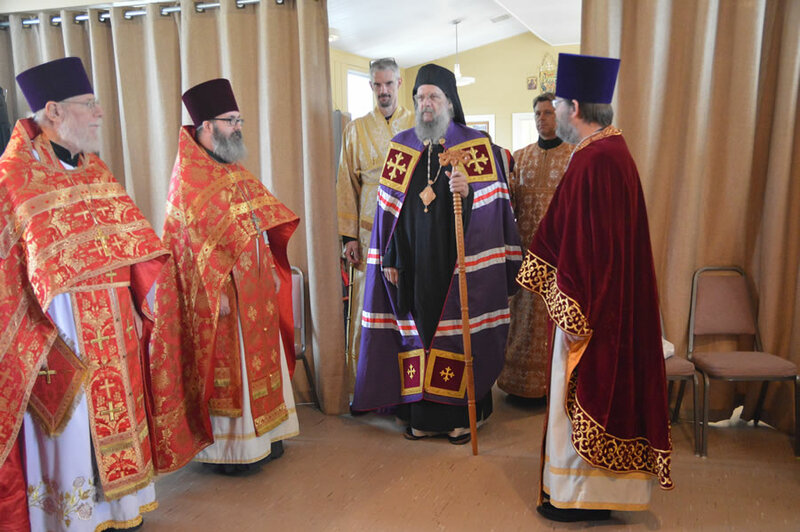 On the weekend following our 10th Anniversary celebration of our Parish Feast, the Exaltation of the Holy Cross, His Grace Bishop Alexander blessed our parish with a visit in celebration of 10 years of parish life. 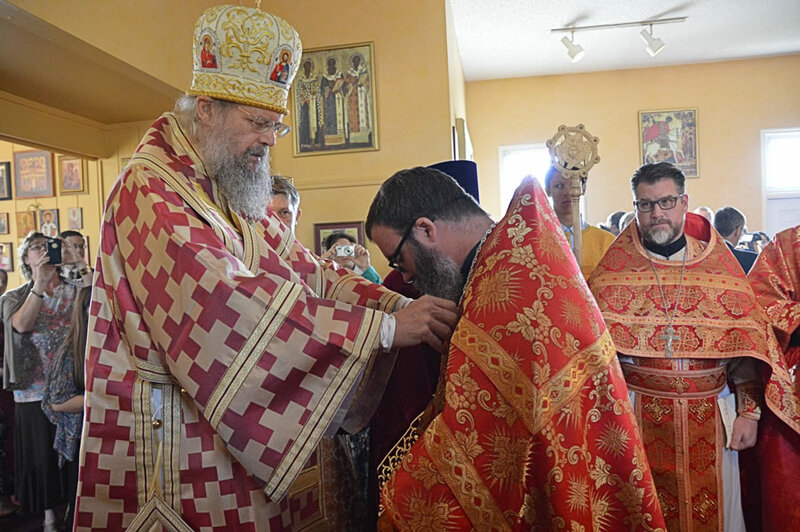 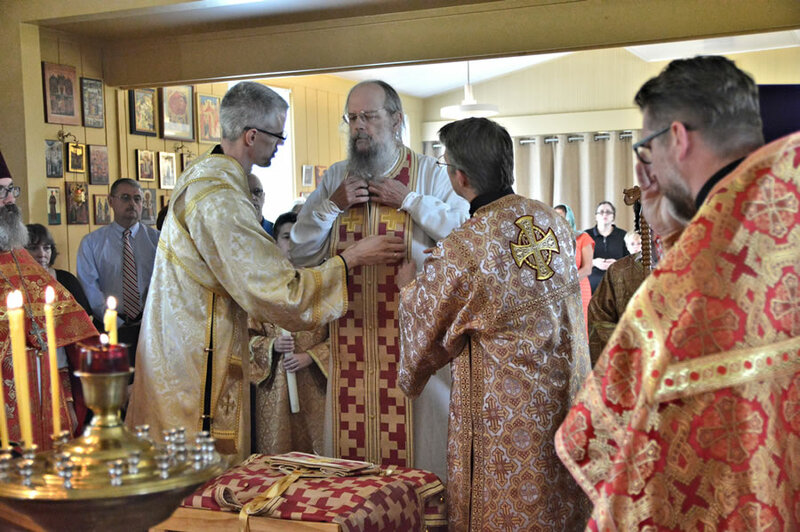 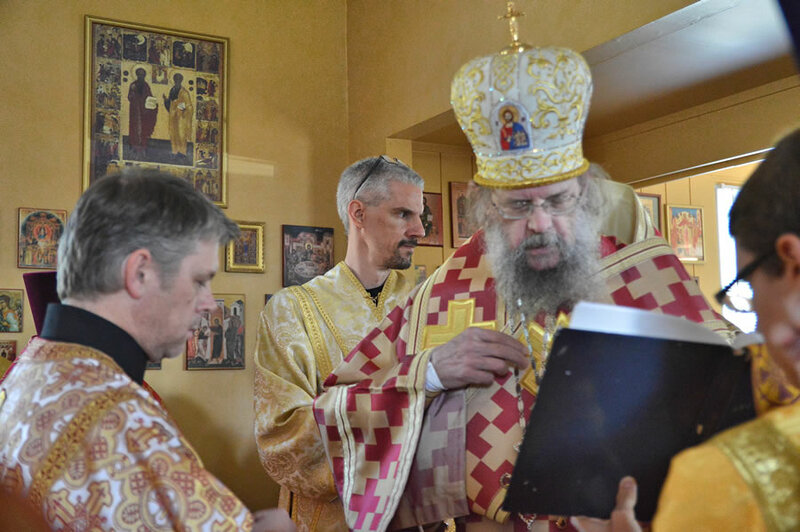 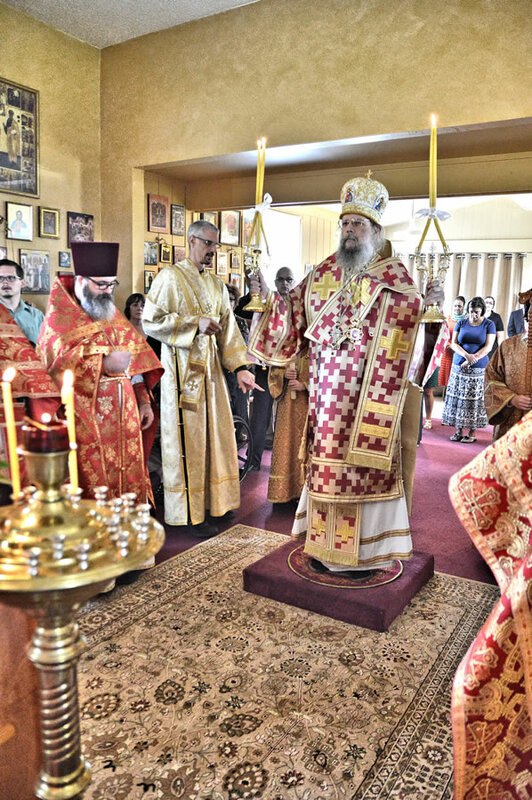 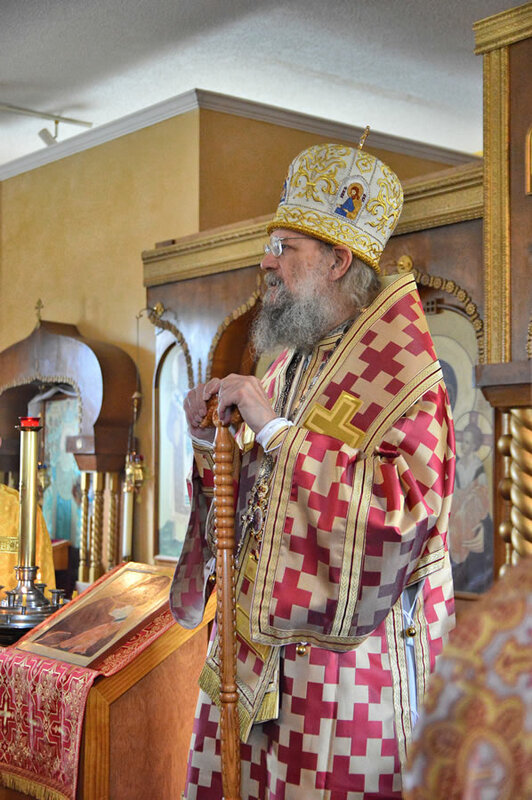 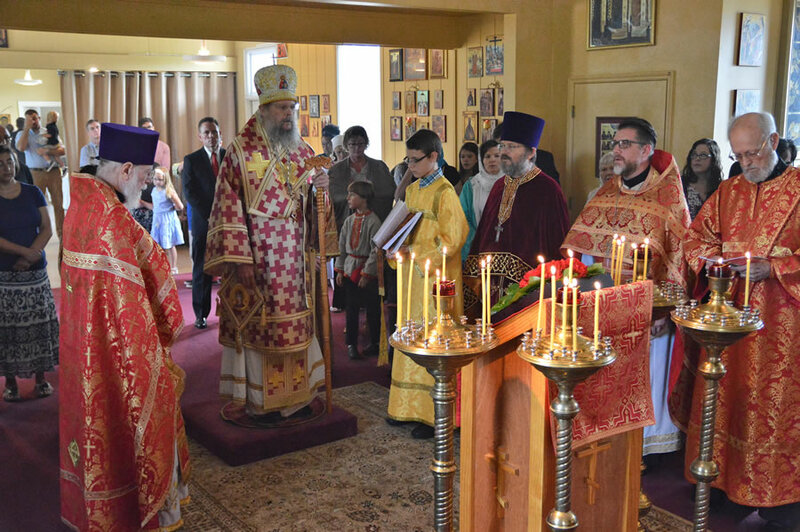 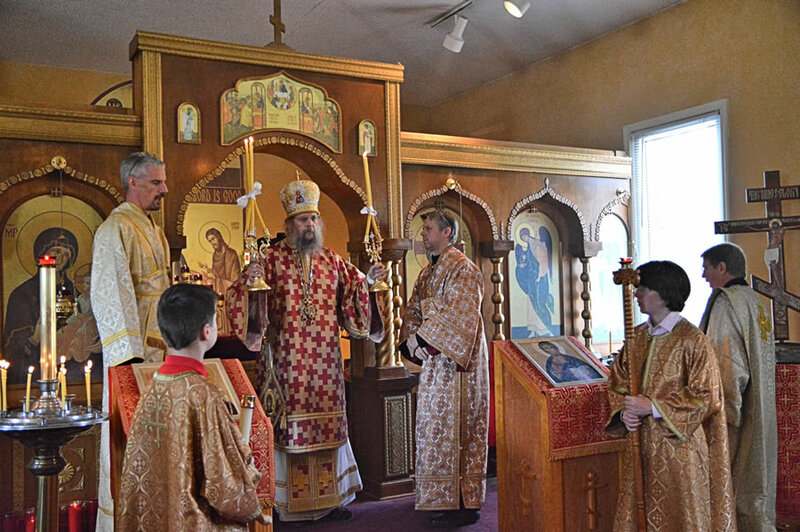 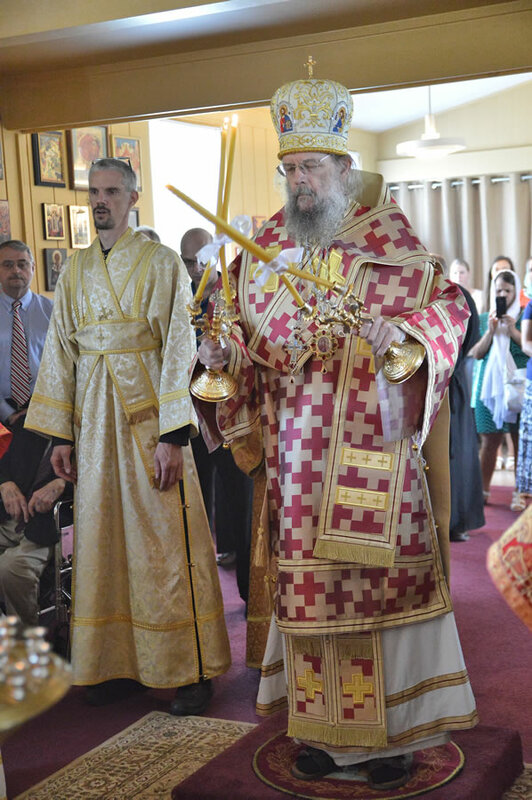 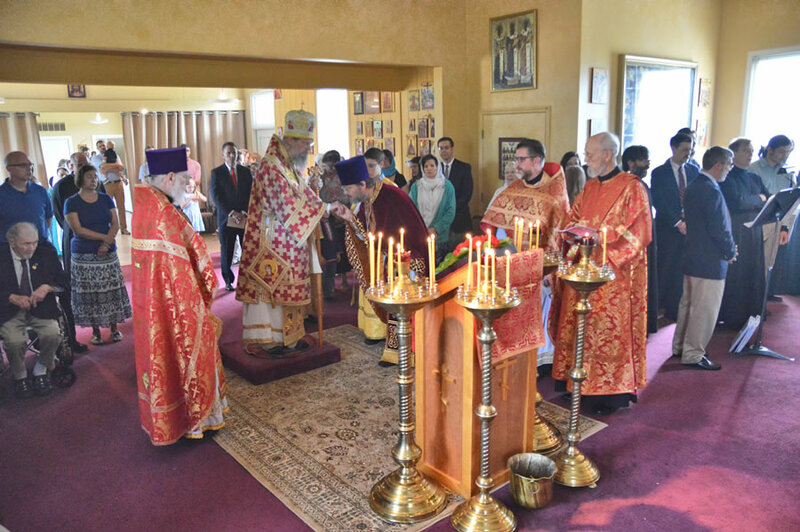 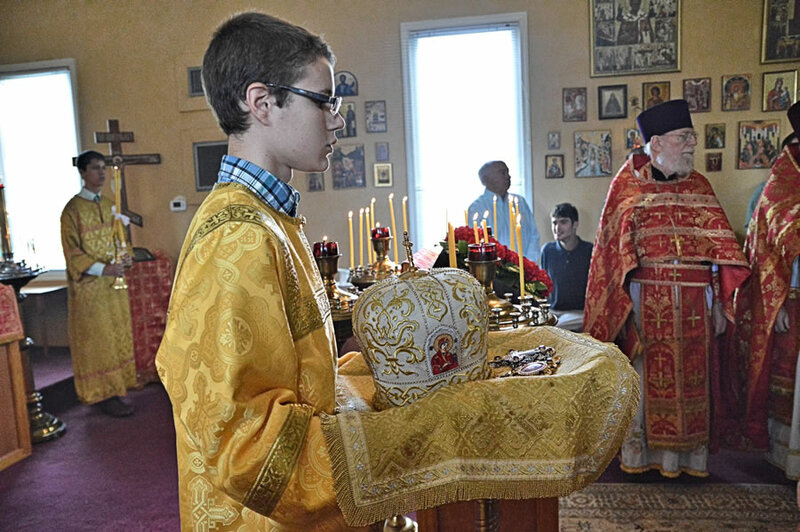 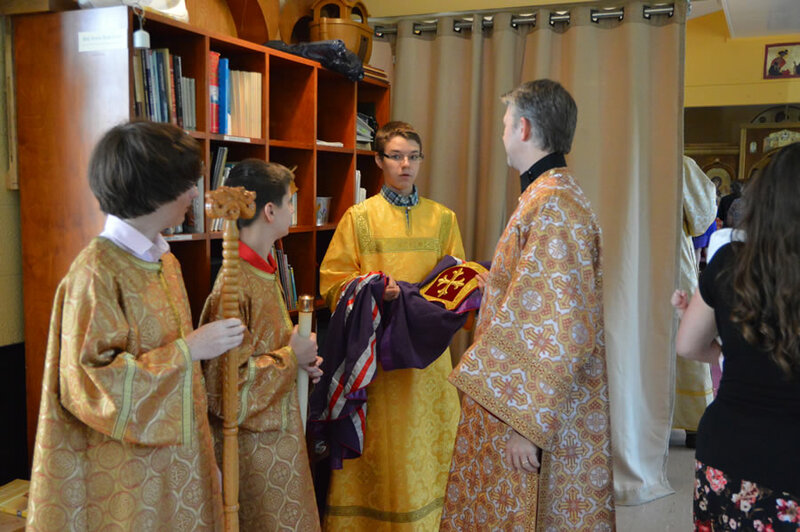 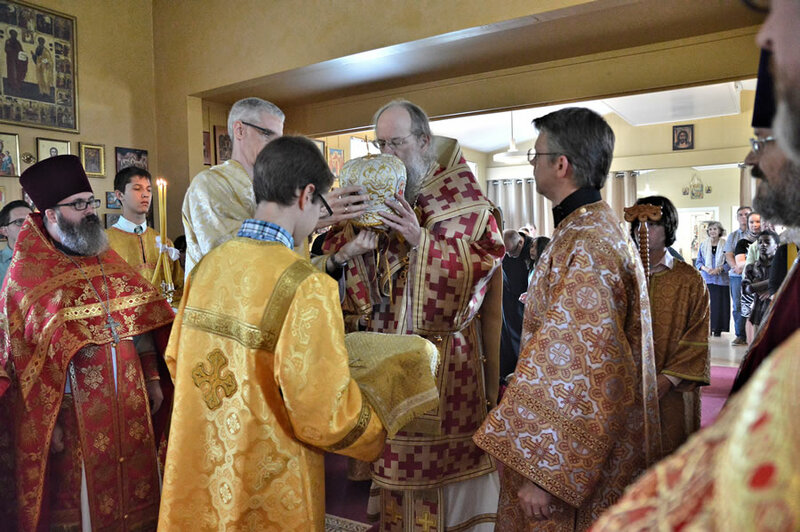 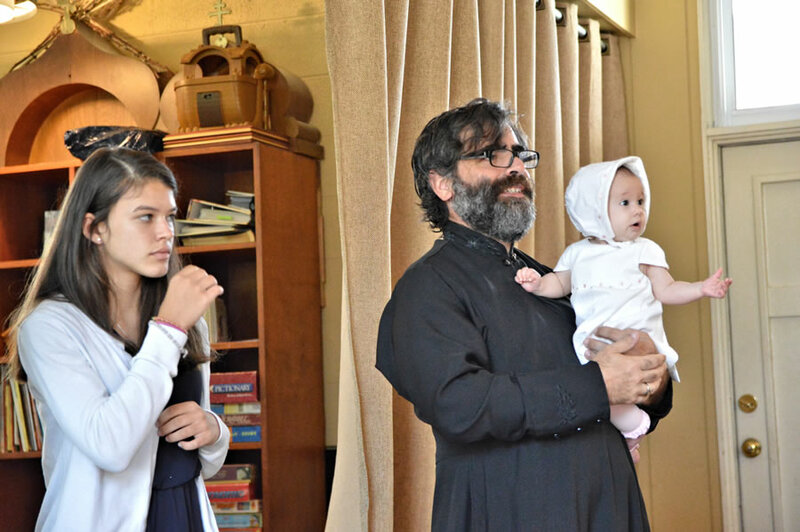 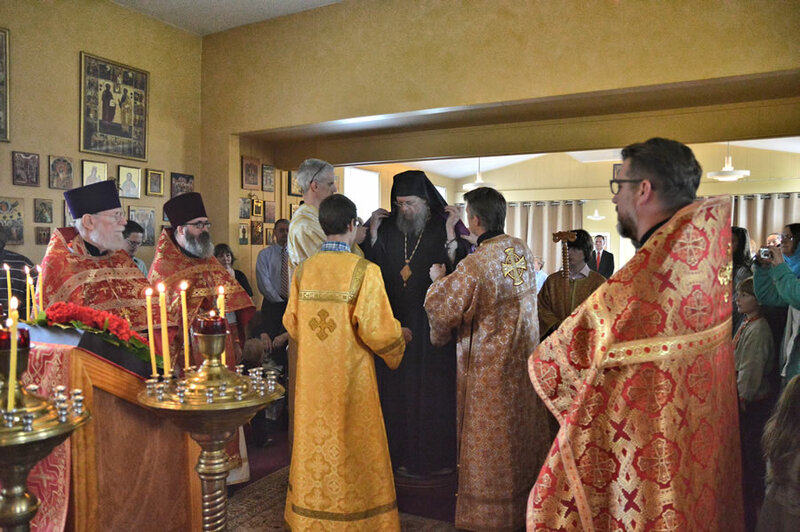 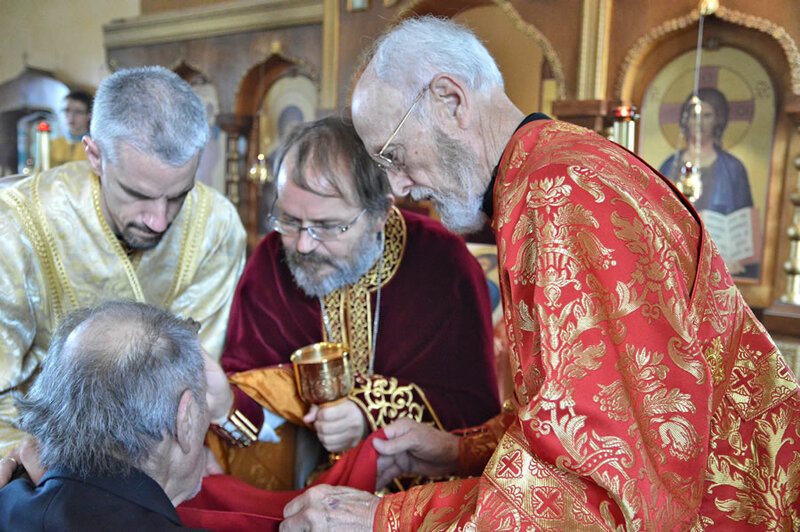 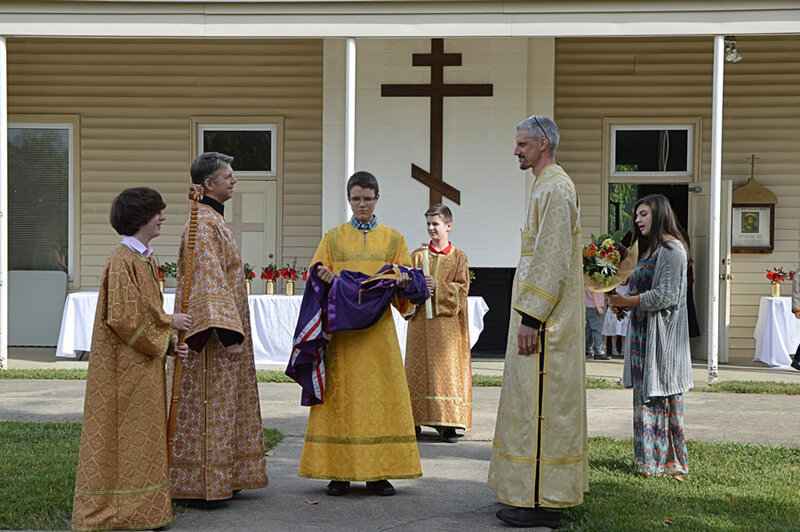 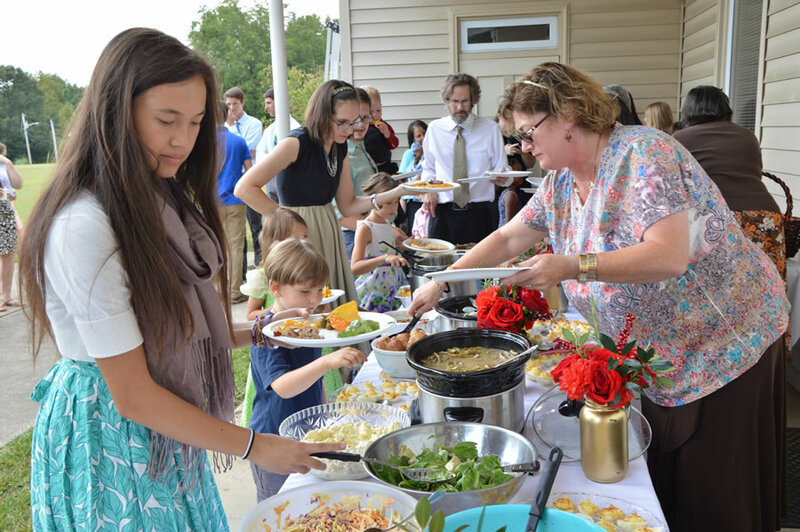 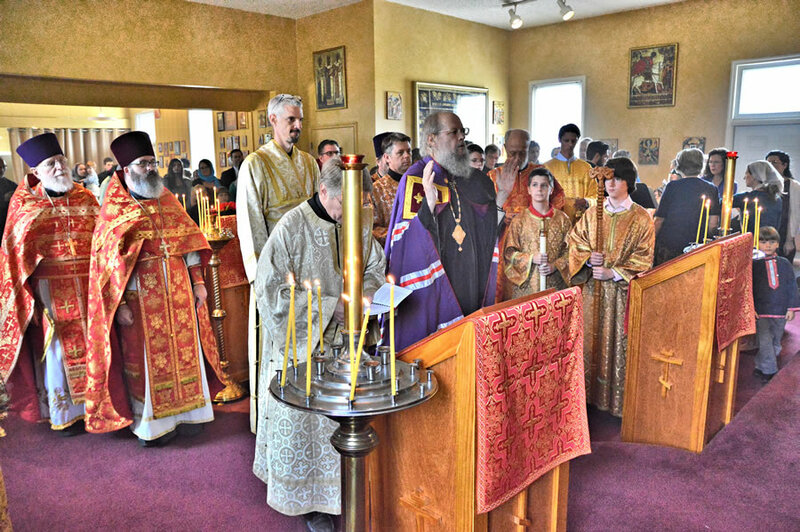 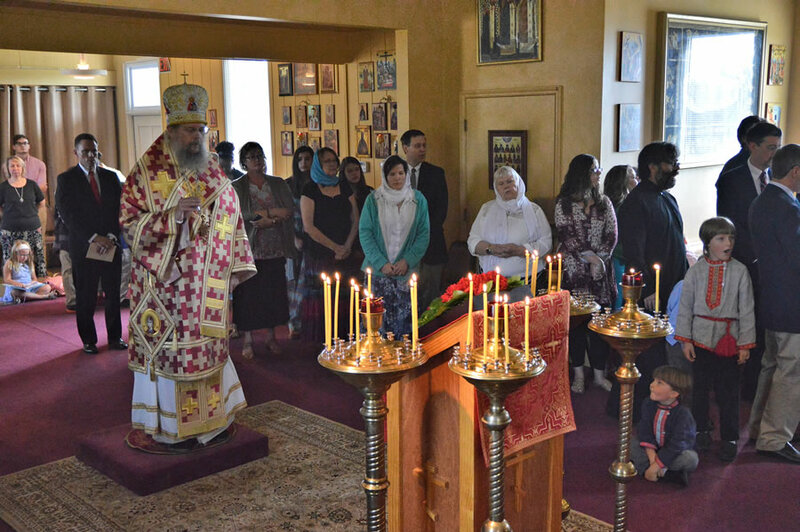 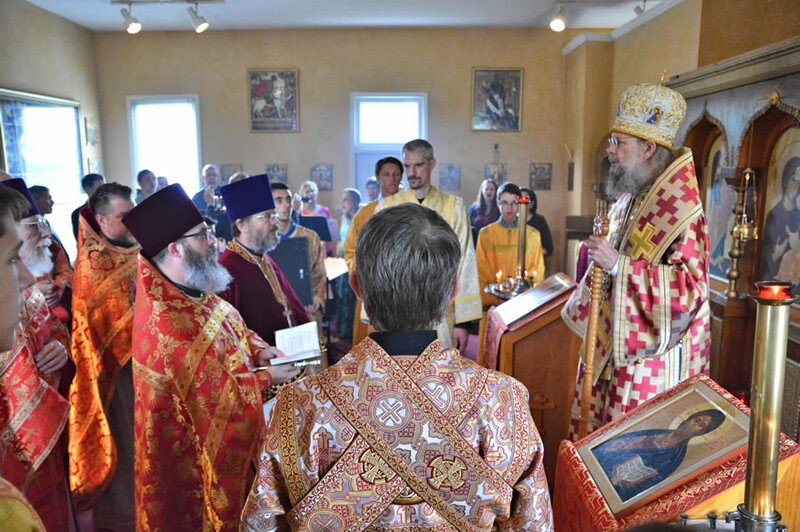 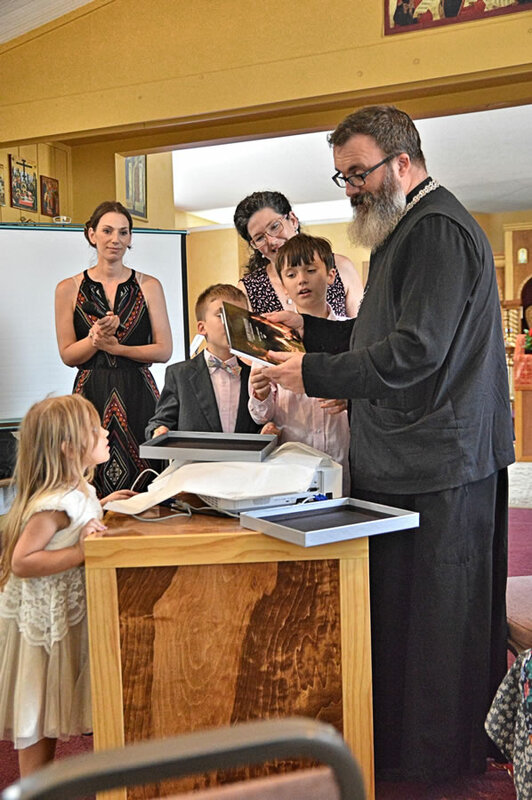 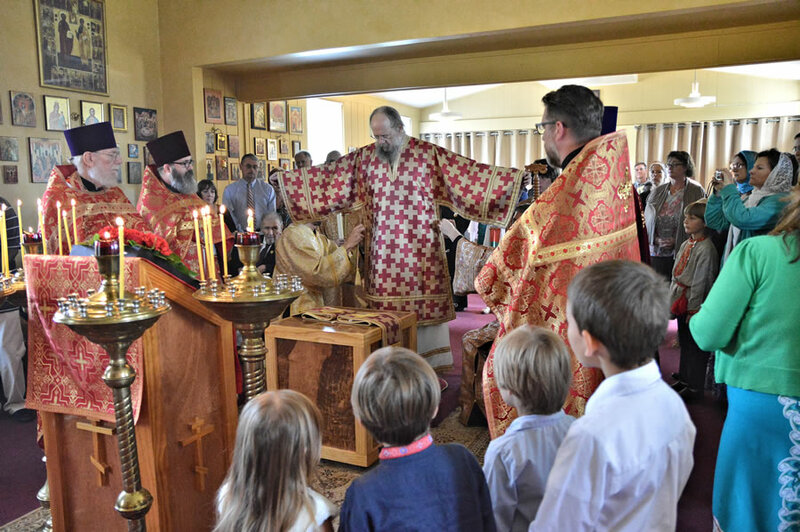 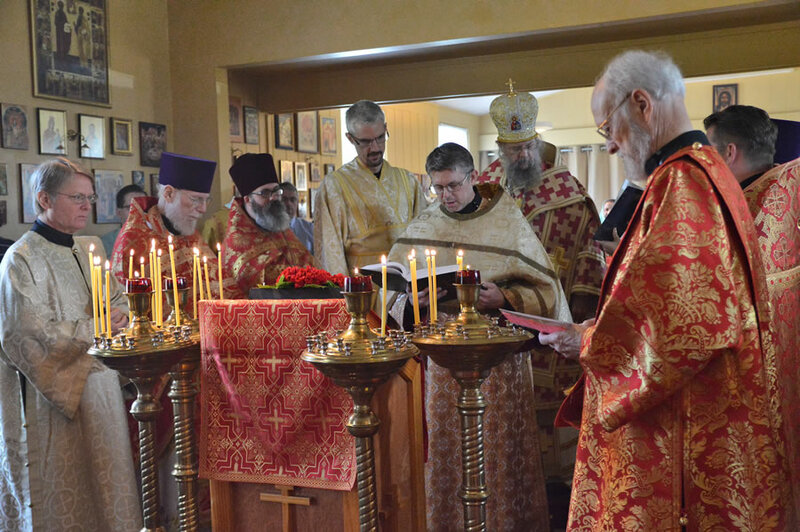 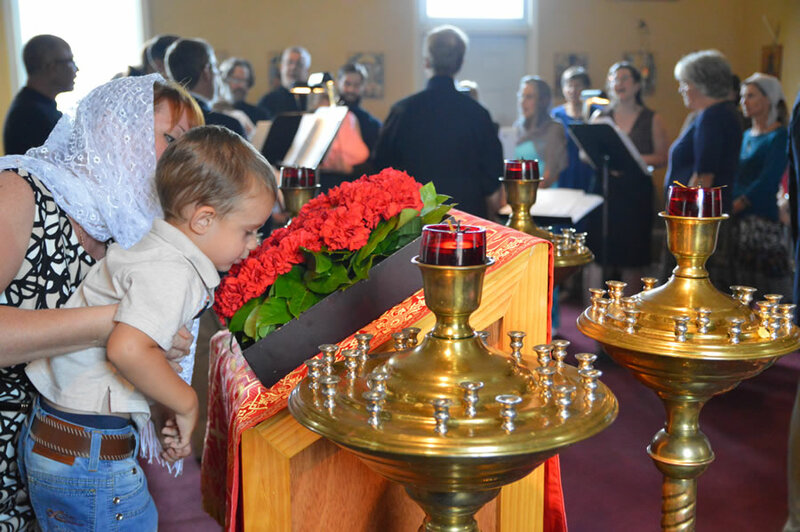 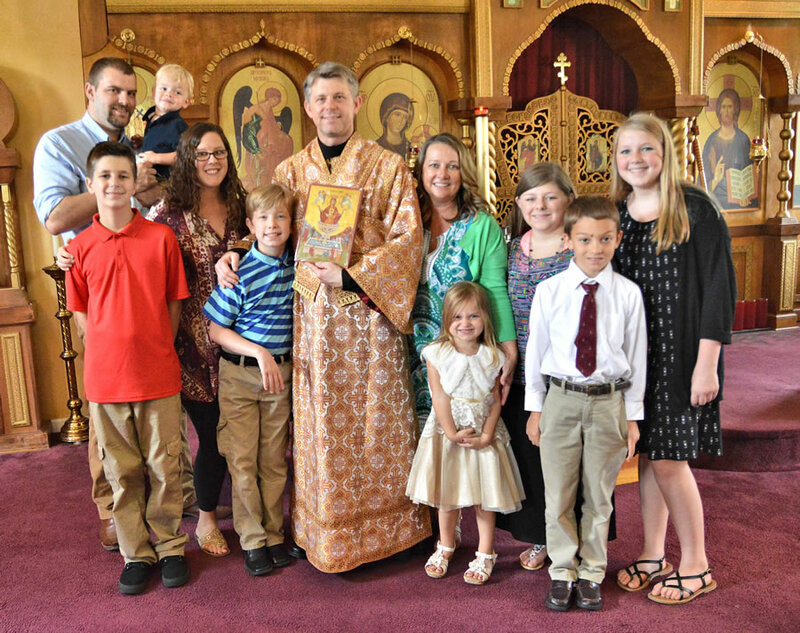 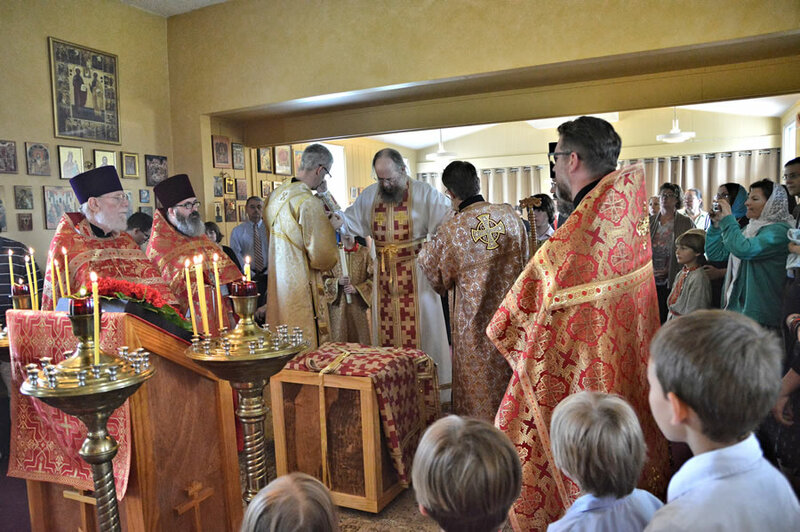 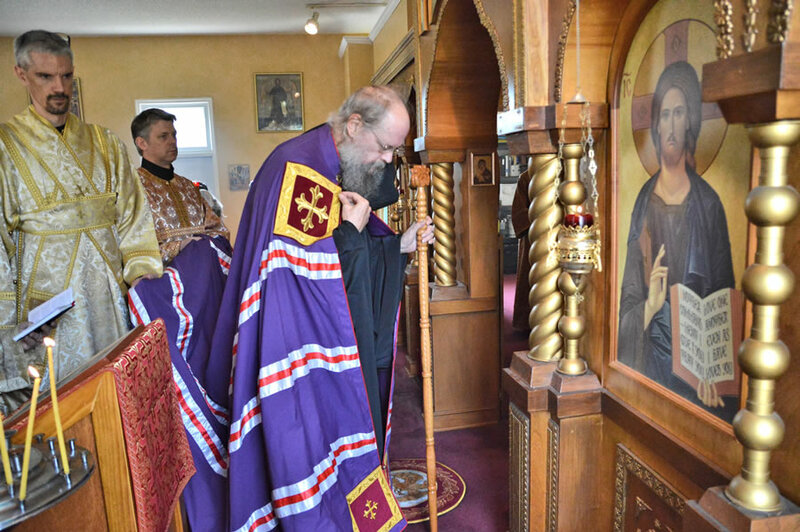 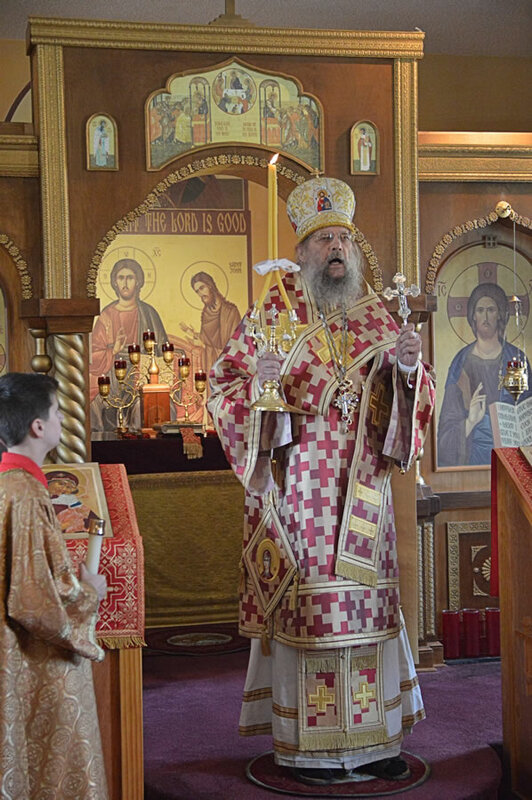 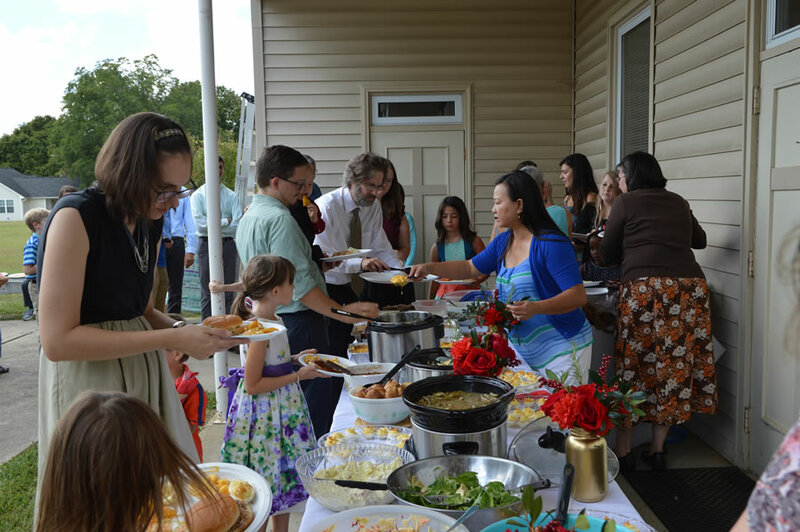 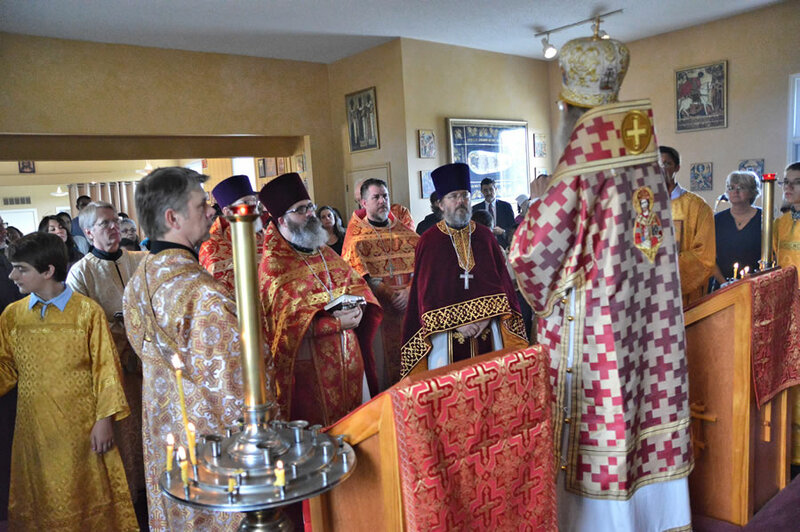 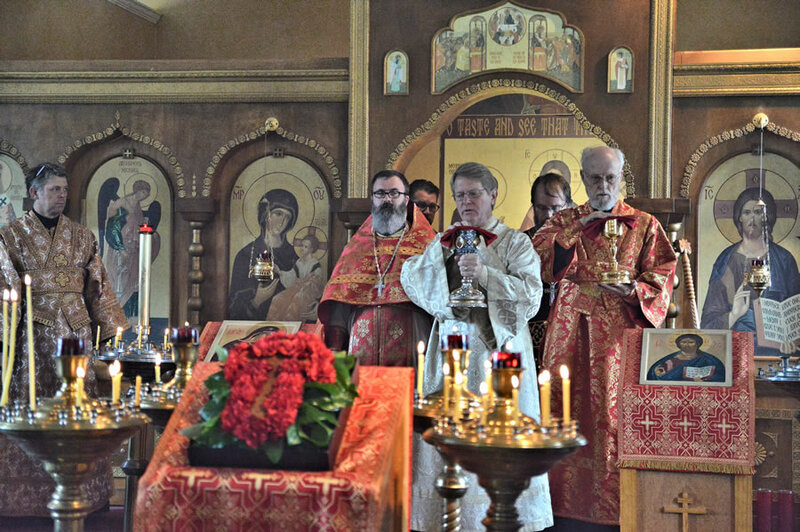 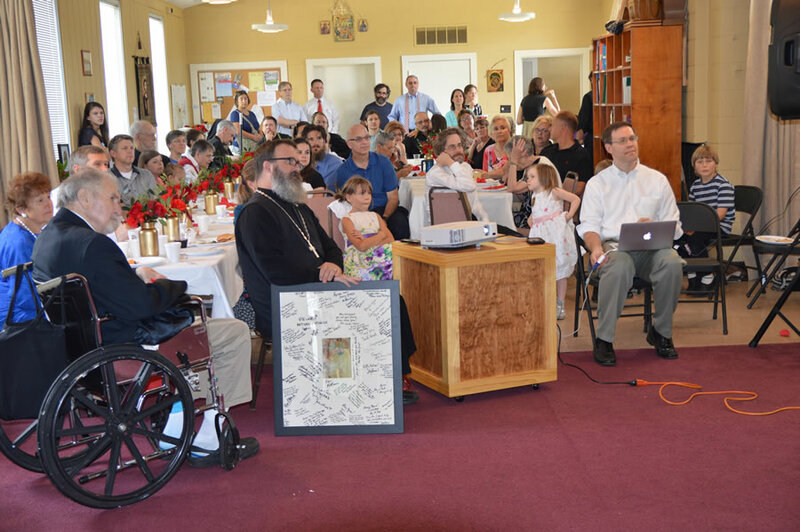 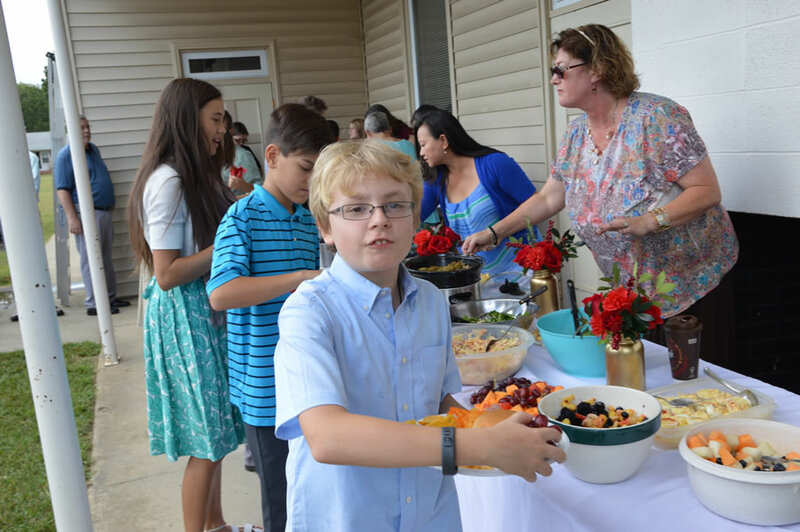 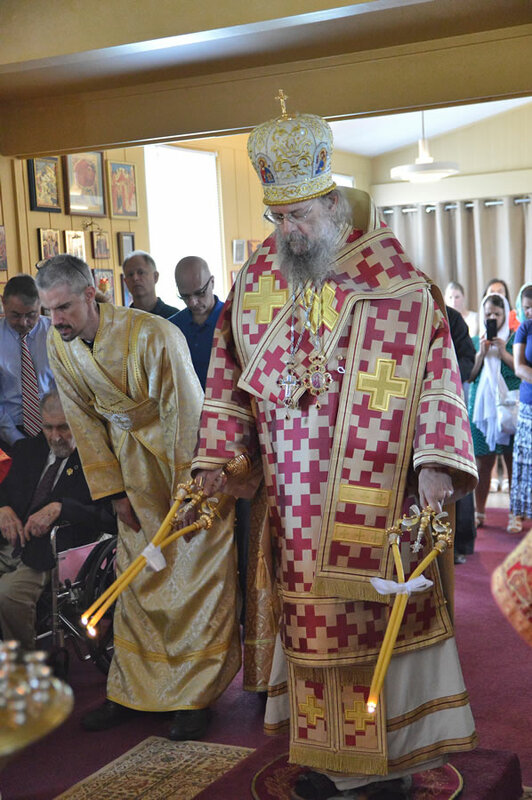 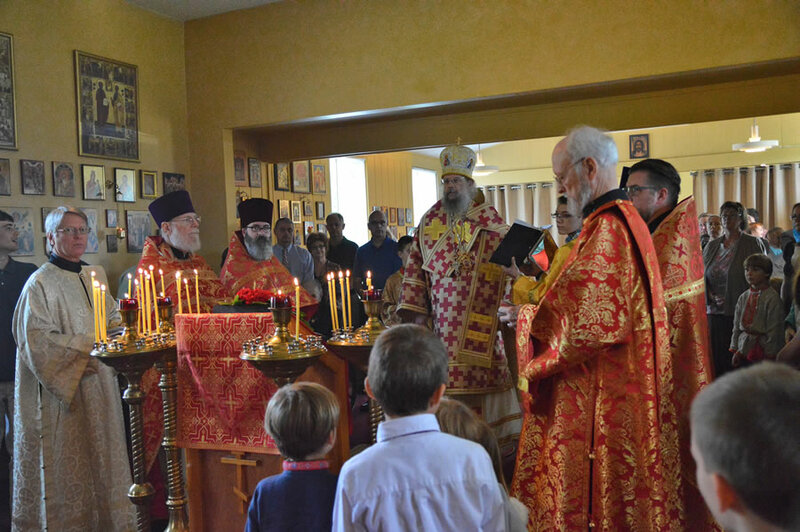 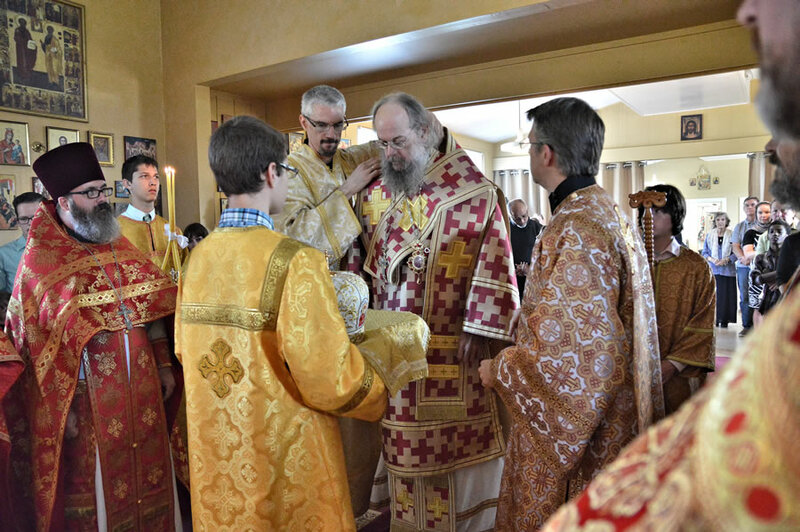 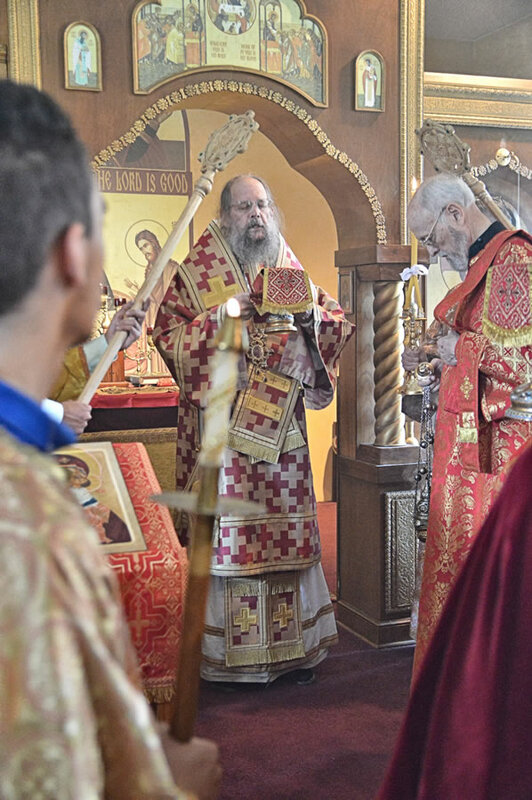 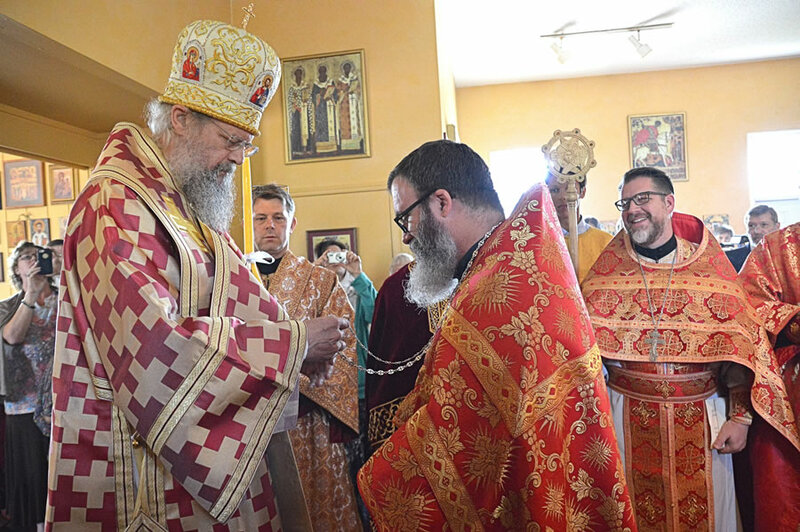 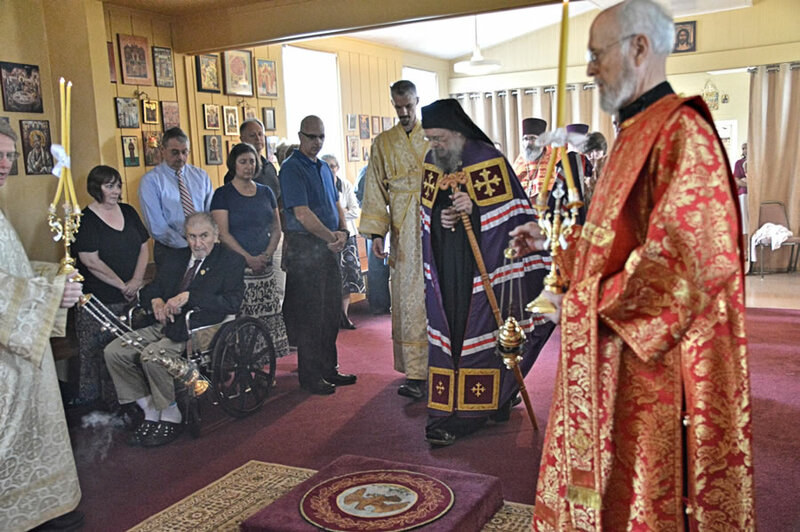 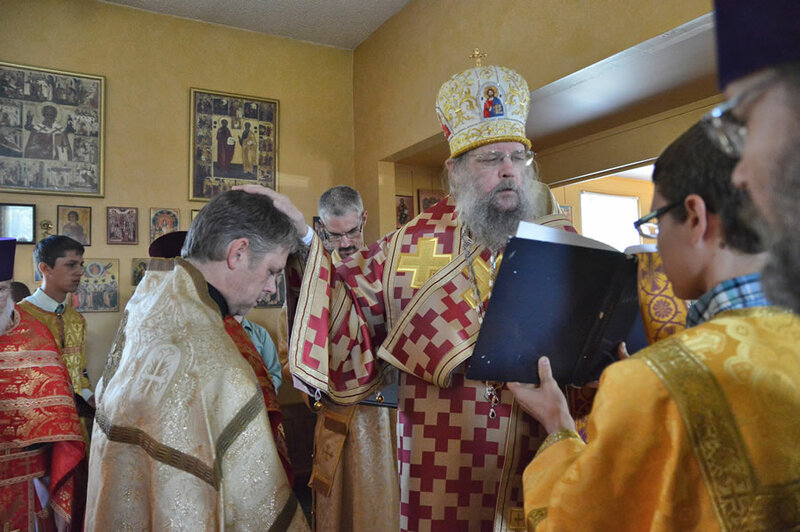 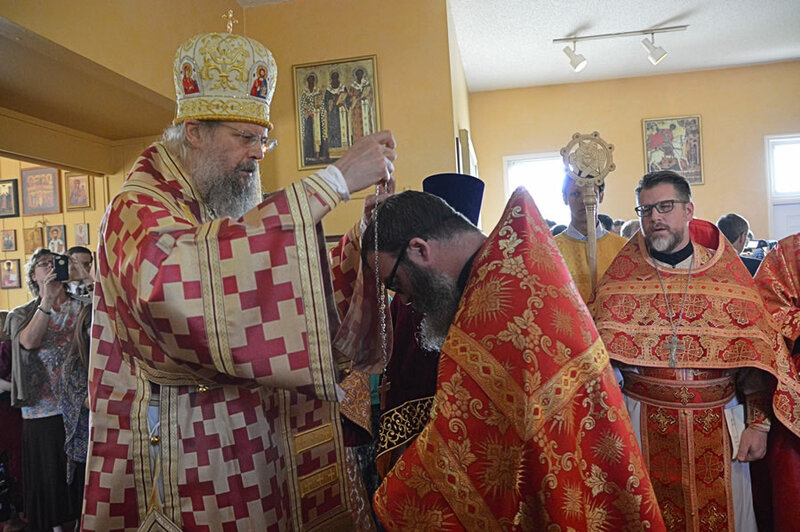 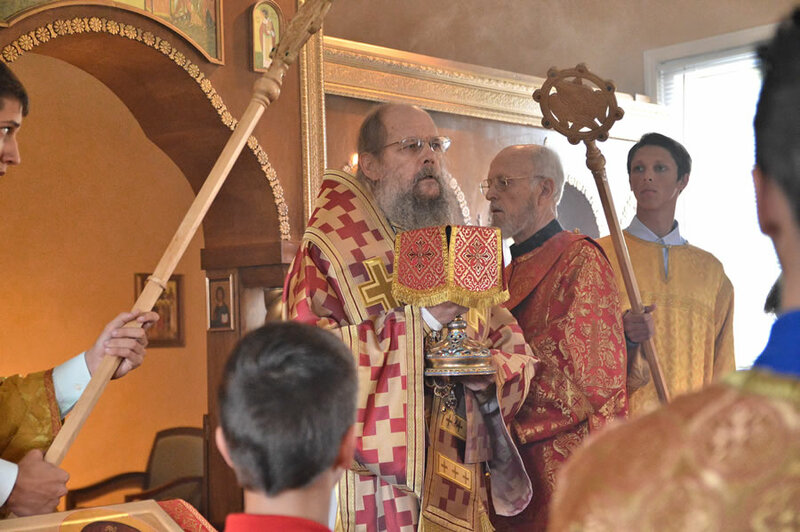 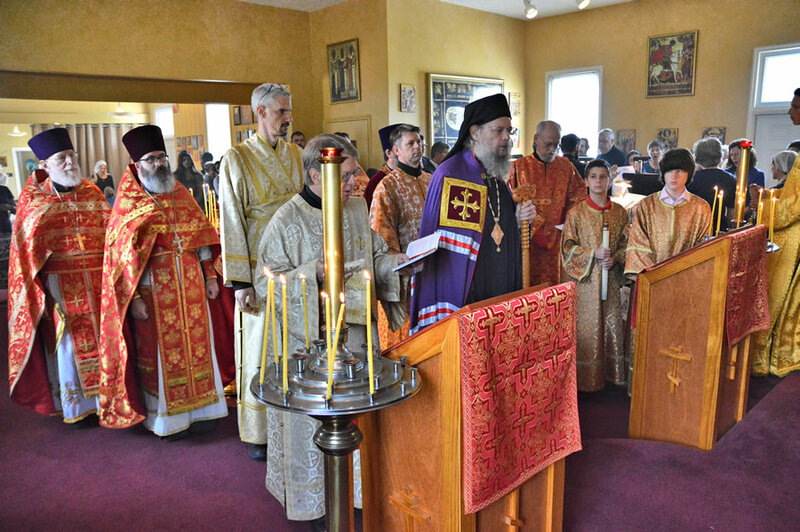 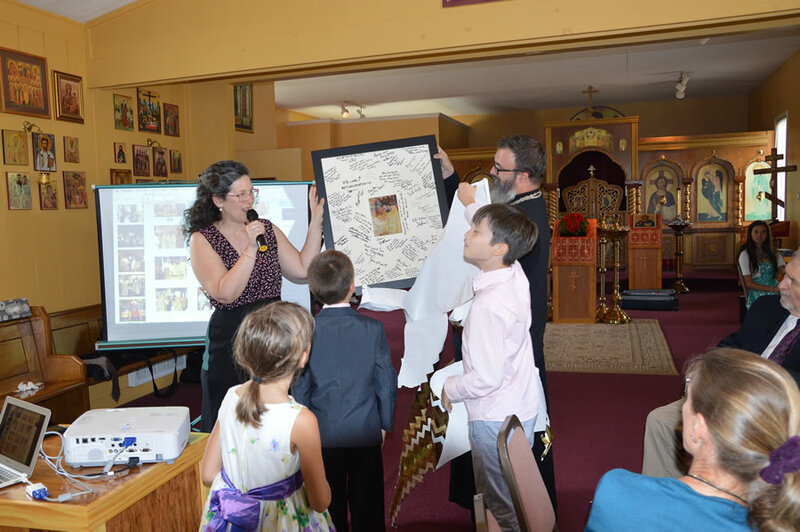 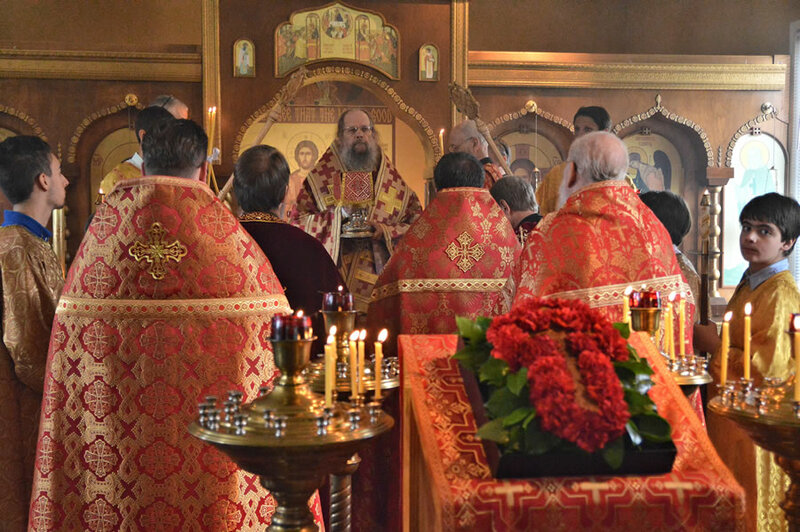 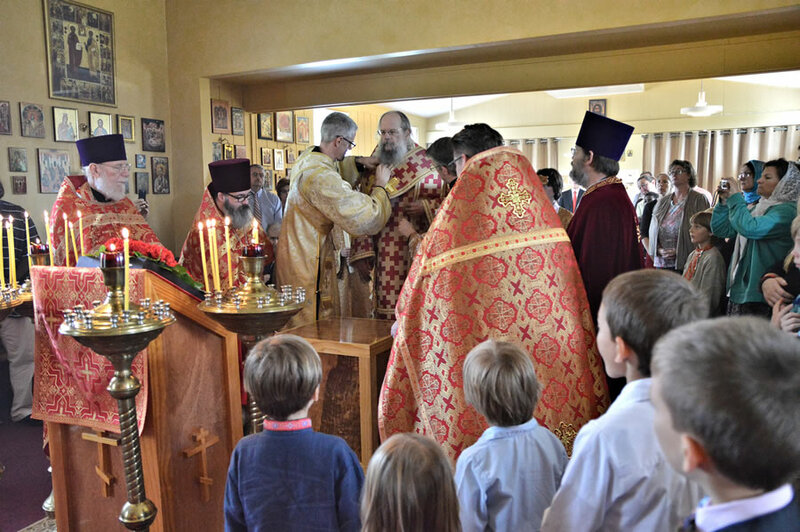 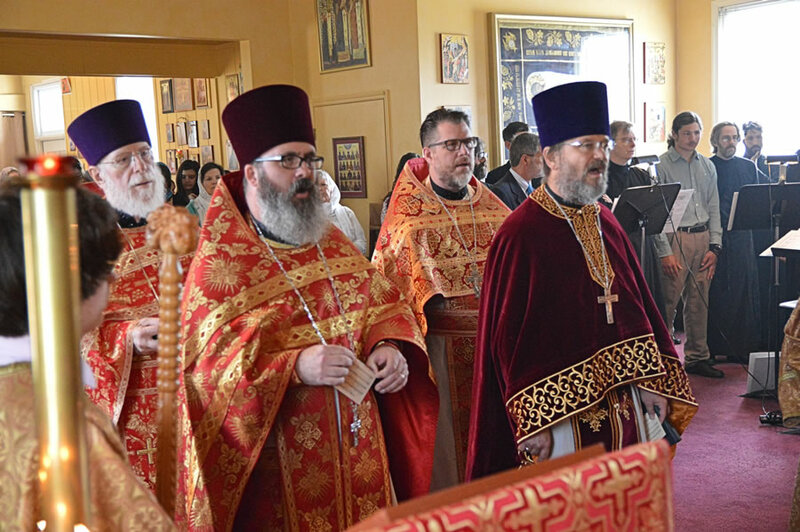 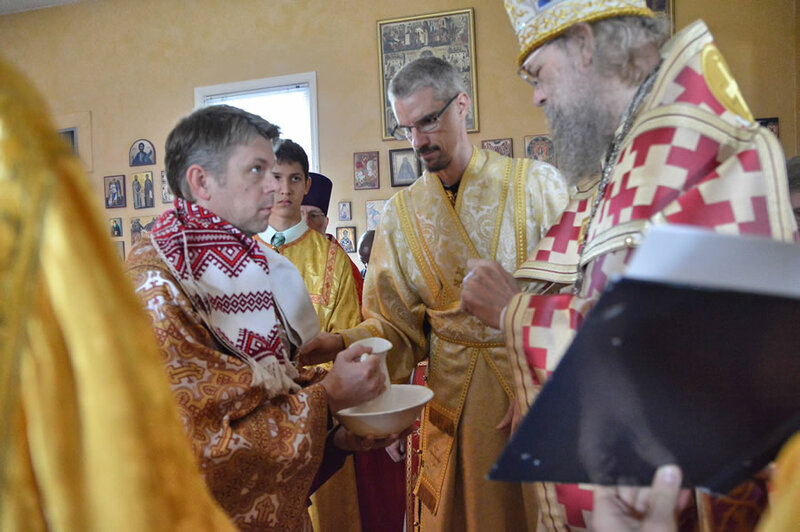 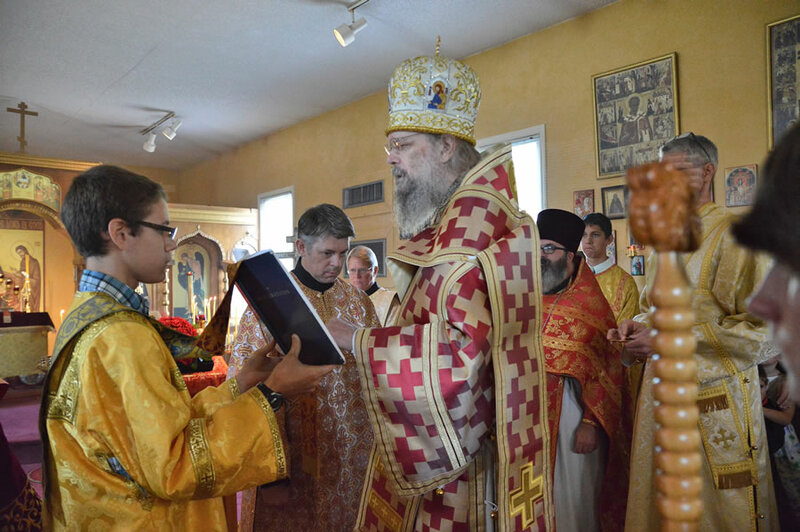 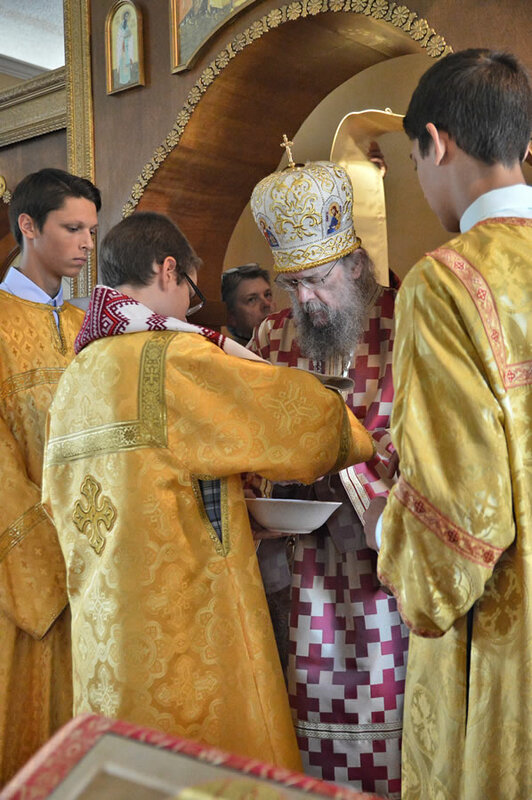 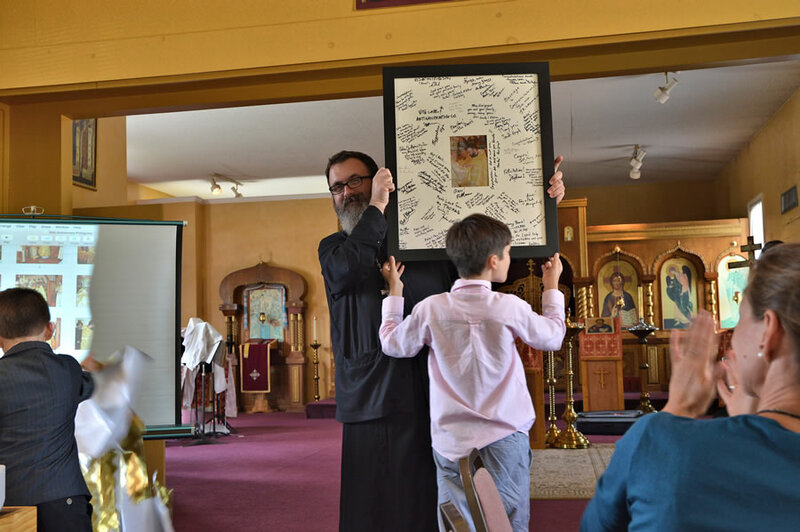 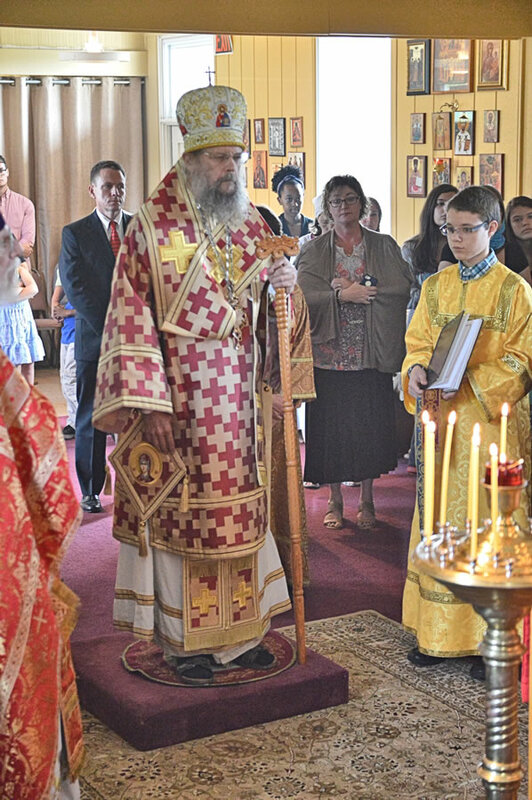 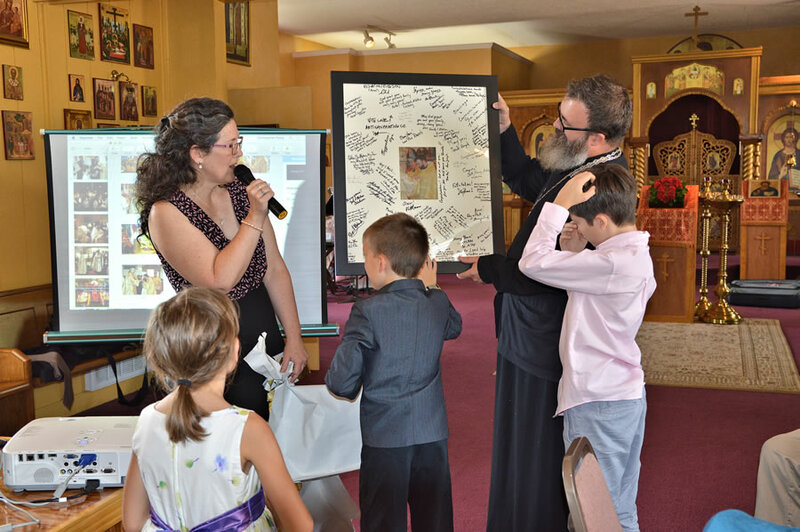 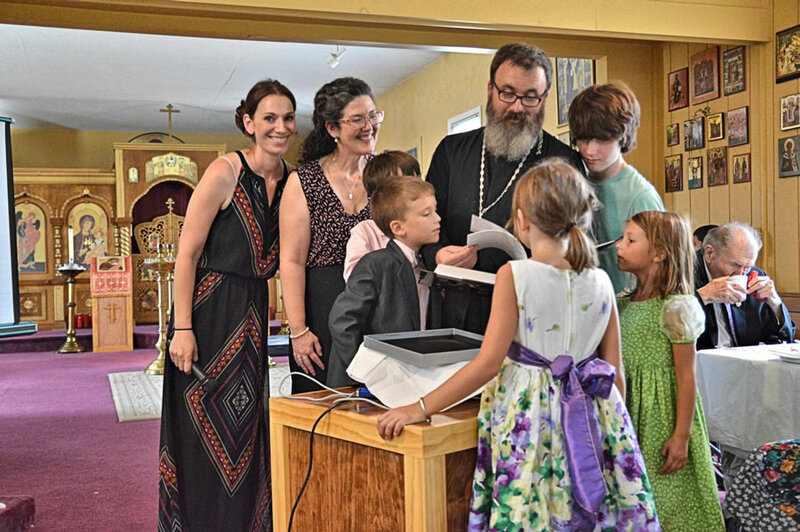 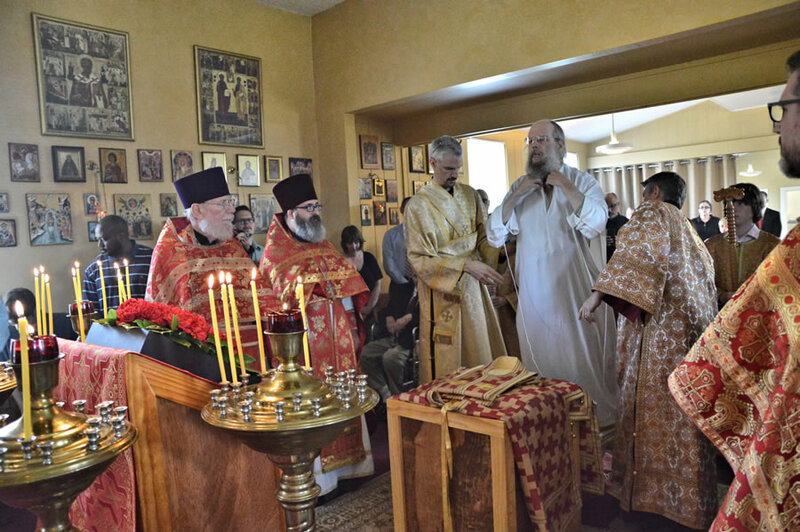 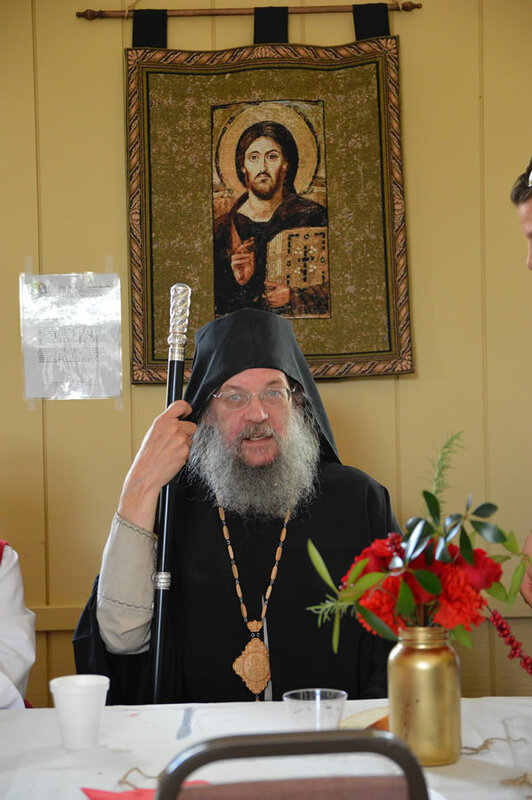 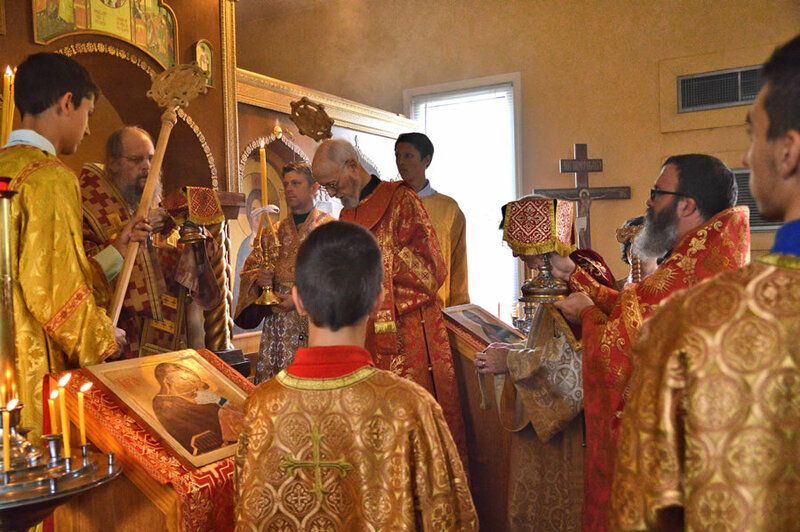 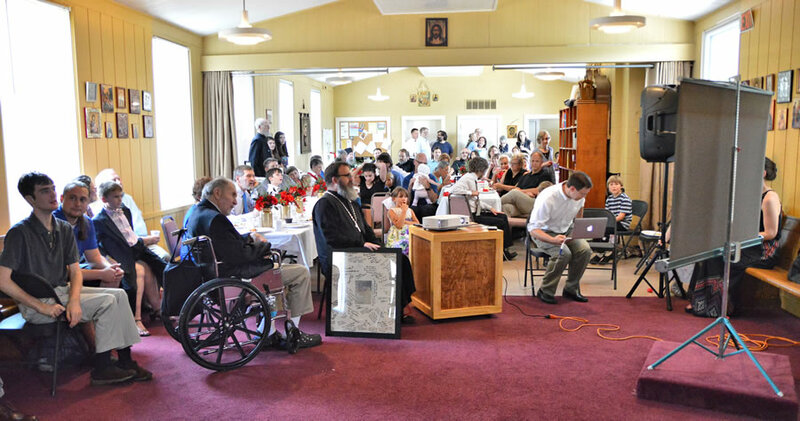 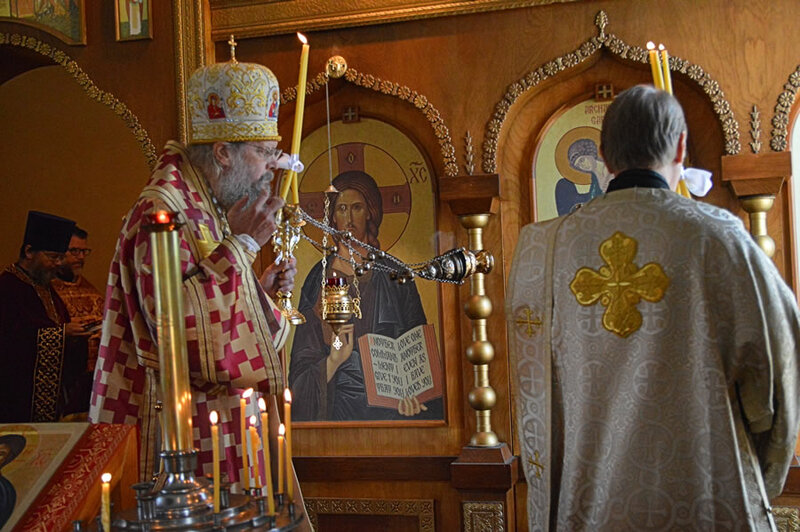 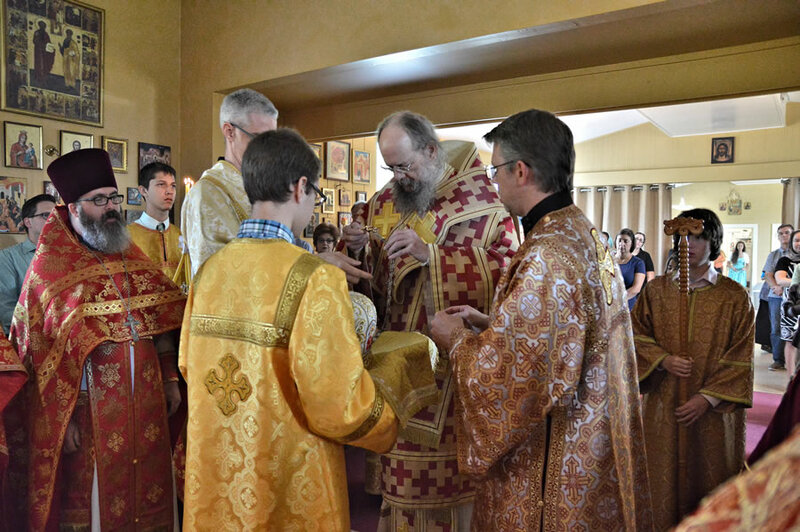 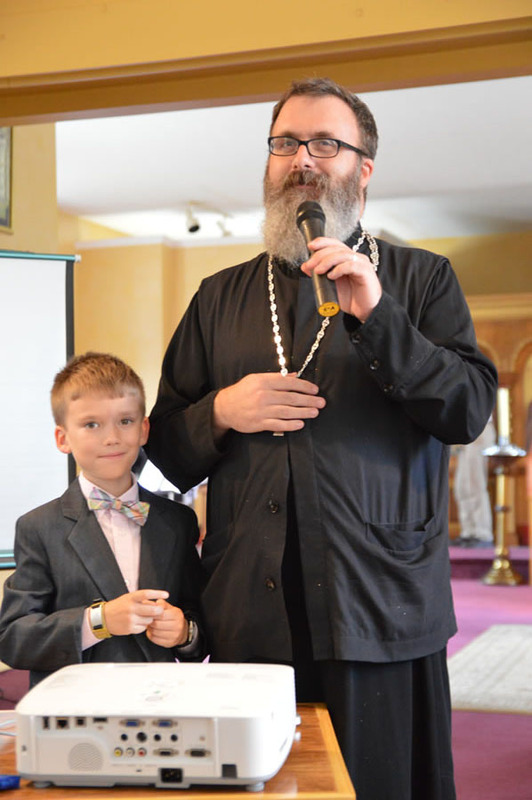 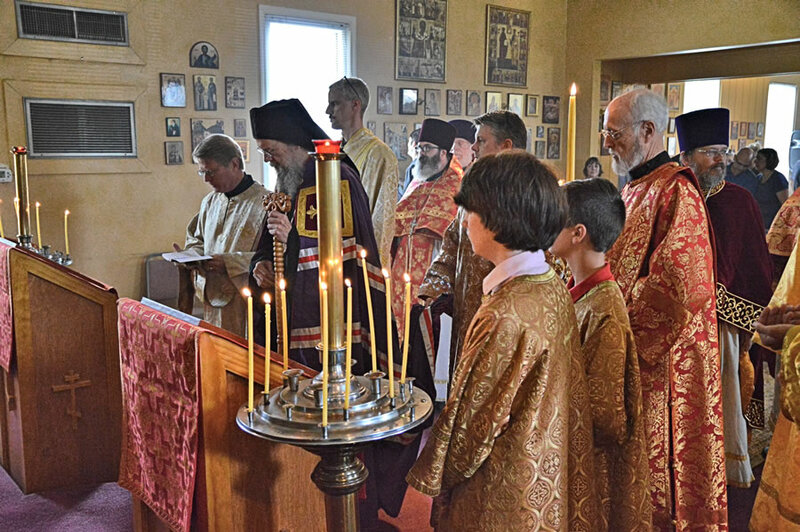 After Vespers on Saturday, we celebrated together with a festal banquet, and the next morning celebrated a Hierarchal Divine Liturgy. 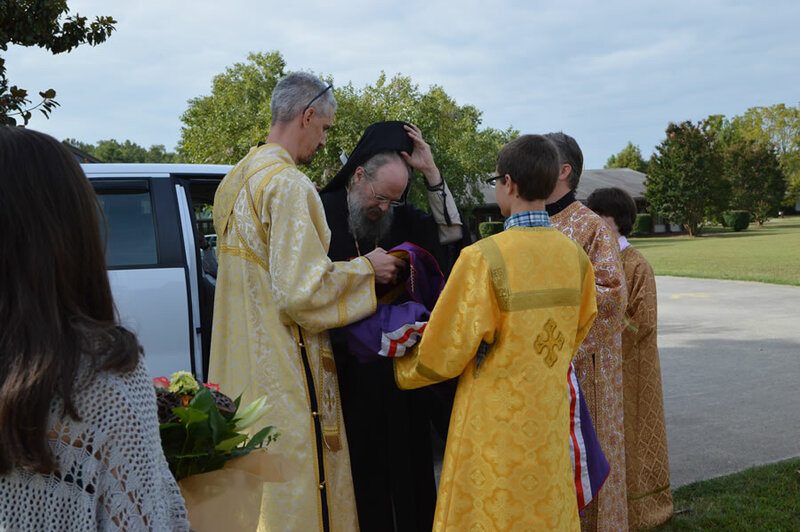 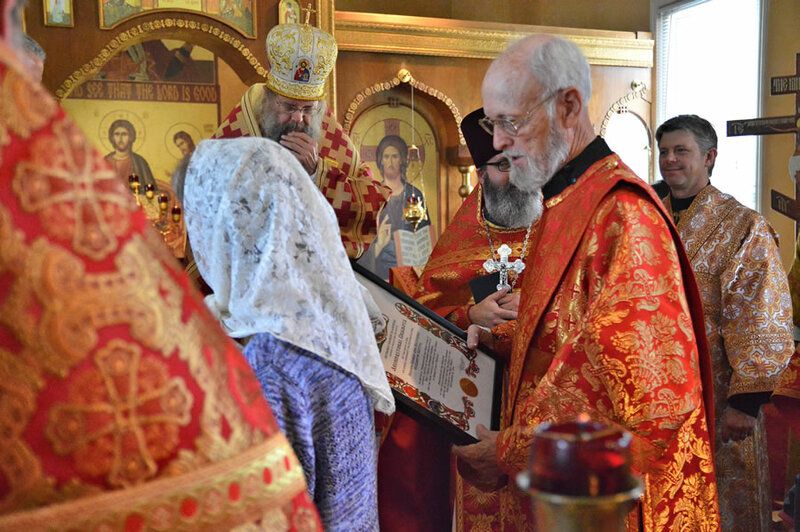 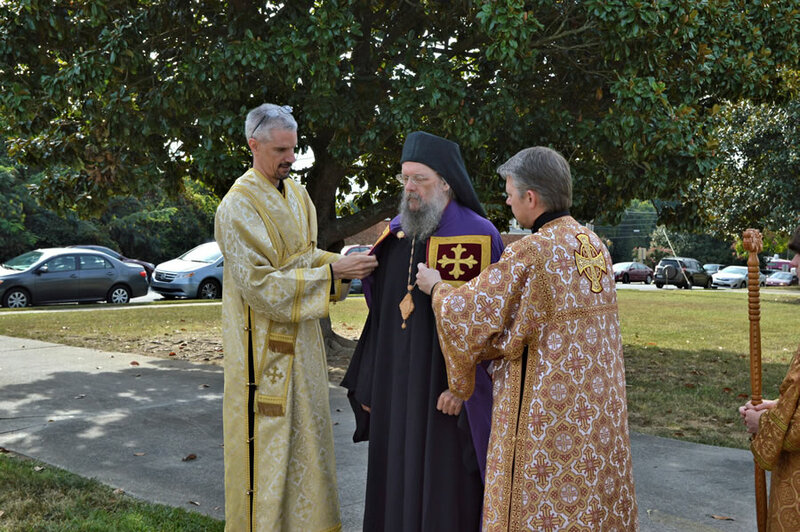 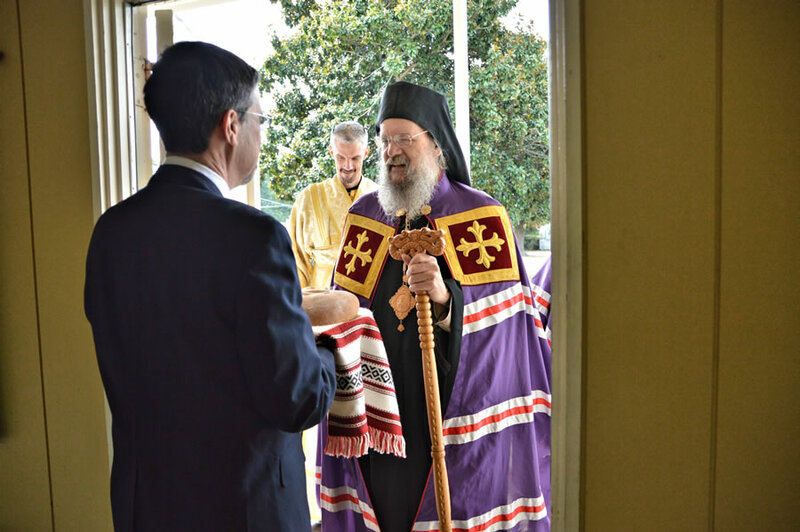 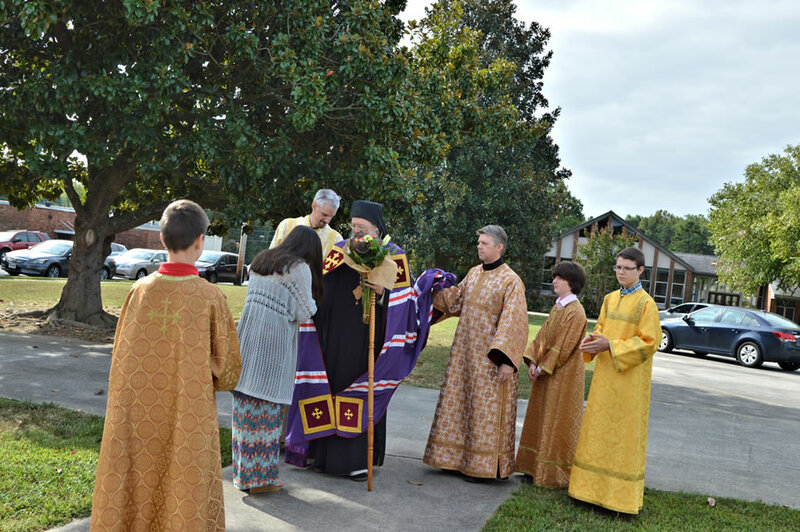 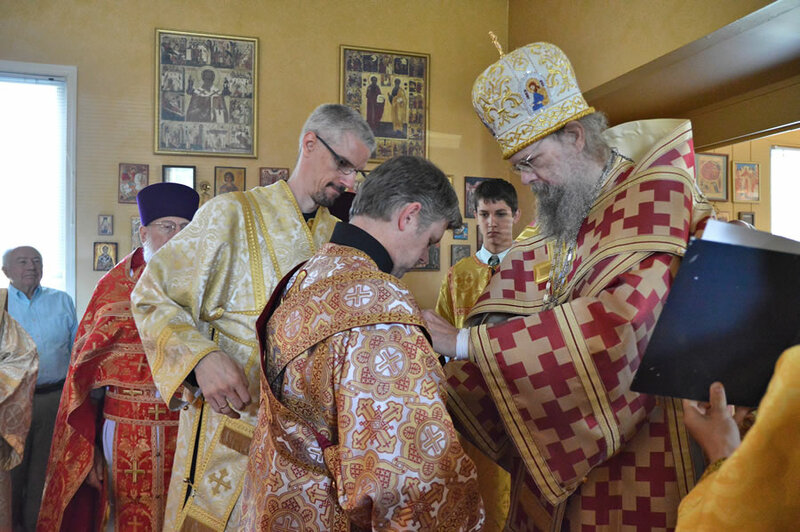 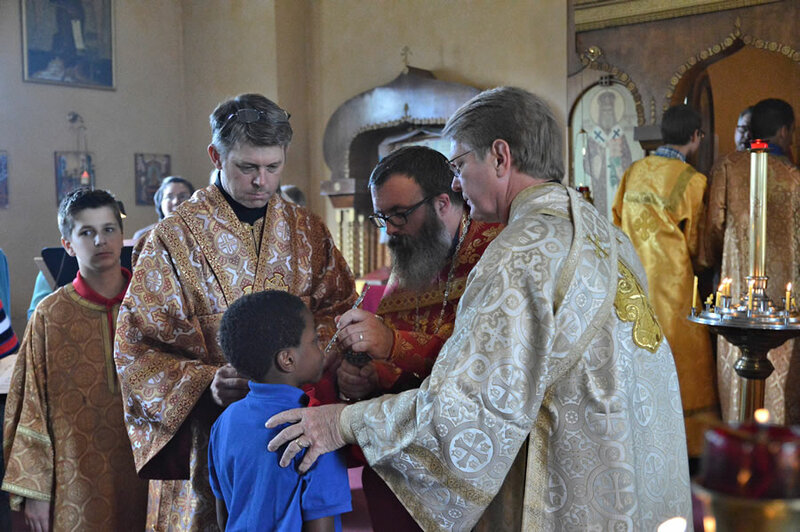 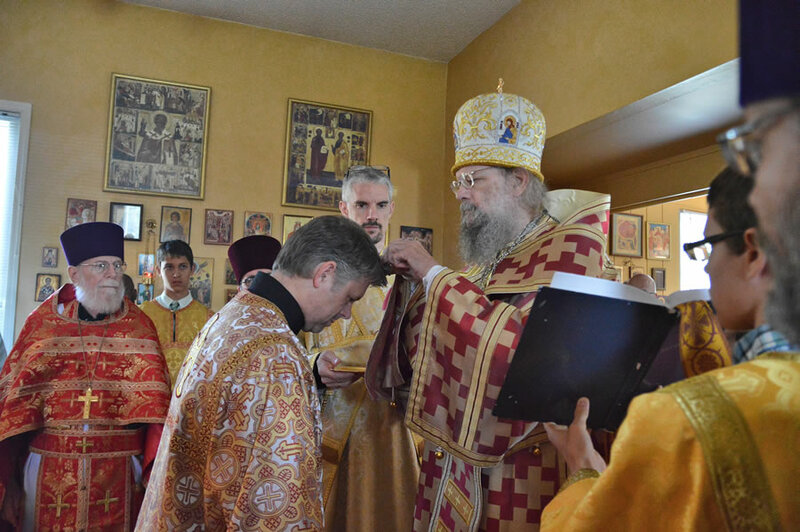 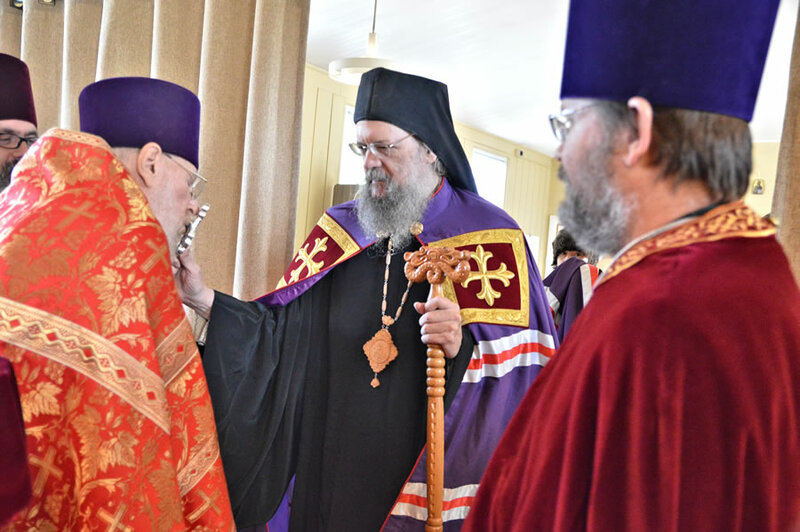 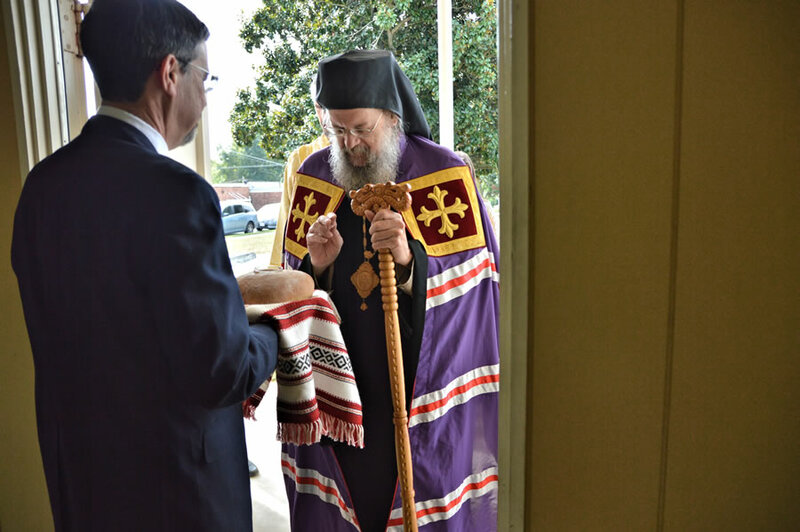 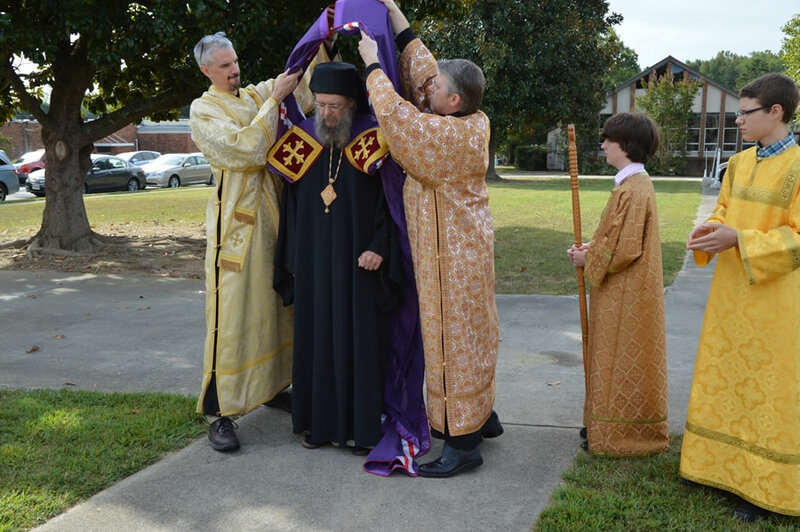 Greeting the Bishop, His Vesting, the Pontifical Divine Liturgy, Darryl's Ordination and Father's Award.